Reprinted with permission from the Author who is associated with the Strategic Studies Institute and U.S. Army War College Press, U.S. Army War College. 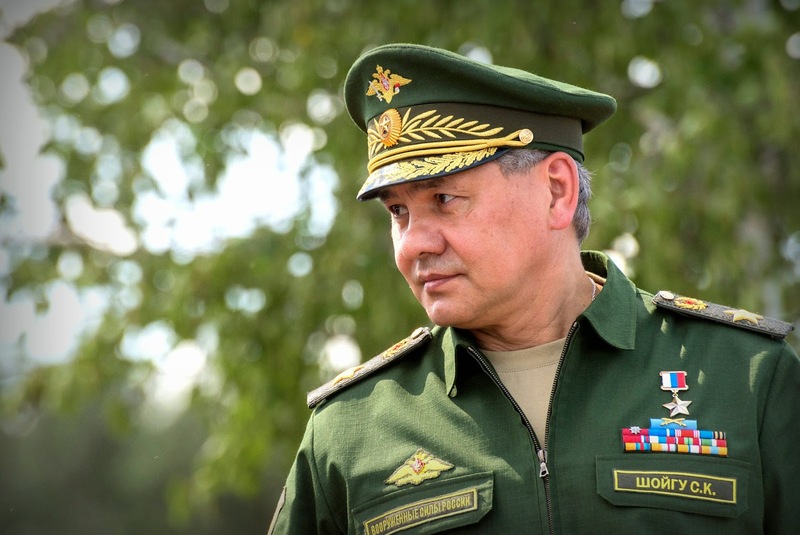 In February 2015, Russian Defense Minister Sergei Shoigu traveled to Latin America to meet with leaders and defense officials in Cuba, Nicaragua, and Venezuela. Although the visit included Russian participation in a Venezuelan military exercise, the focus of the meetings in all three countries was on access to ports and airfields in the region in order to support Russian military operations in the vicinity of the United States.1 The discussions bore the most fruit in Nicaragua, where Minister Shoigu signed an agreement to facilitate Russian access to the ports of Corinto and Bluefields, as well as strengthening counter drug cooperation and discussing weapons sales. 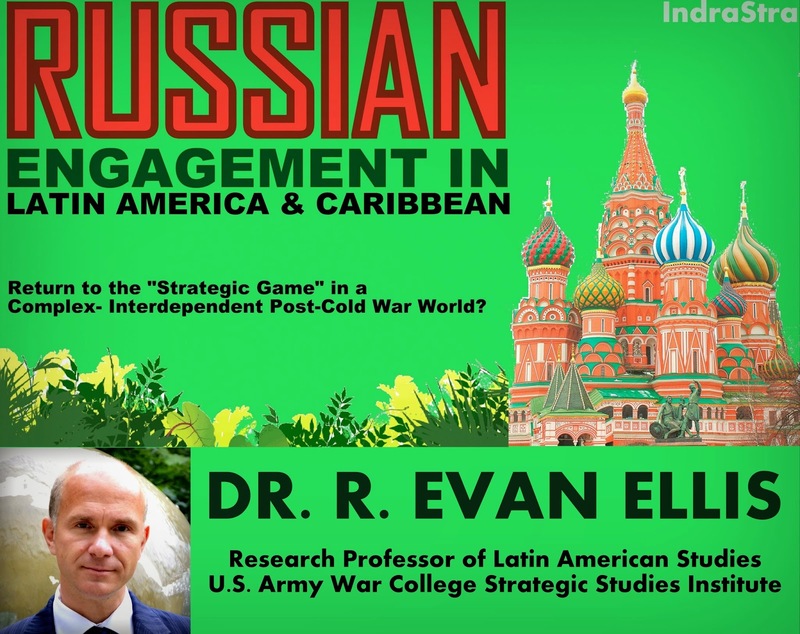 Although much attention has been given to Chinese activities in Latin America and the Caribbean during the past decade, it is arguably Russia whose activities in the region most openly challenge U.S. national security. In addition to seeking access to ports and airfields, Russian leaders have also expressed interest in military aircraft patrols in the Caribbean and Gulf of Mexico, reopening the Russian Signals Intelligence collection facility at Lourdes, Cuba, and providing “security” for the transoceanic canal that possibly may be constructed across Nicaragua. Russia has also become a primary weapons supplier to the region, particularly for regimes opposed to the United States. Between 2001 and 2013, Russia sold $14.5 billion of weapons to the region, of which $11 billion went to Venezuela, with significant quantities also going to Peru and Brazil. Most recently, Russia entered into negotiations with Argentina to sell those country Su-24 long-range fighter-bombers, representing a potential threat to the defense of the British-owned Falkland Islands (Malvinas). Neither have Russian actions been limited to military and diplomatic realms. When, in August 2014, the United States and Europe imposed sanctions on Russia in response to its actions in the Ukraine, Russia responded by suspending purchases of European agricultural goods and turned to Latin American countries, such as Argentina, Brazil, and Ecuador to make up the difference. 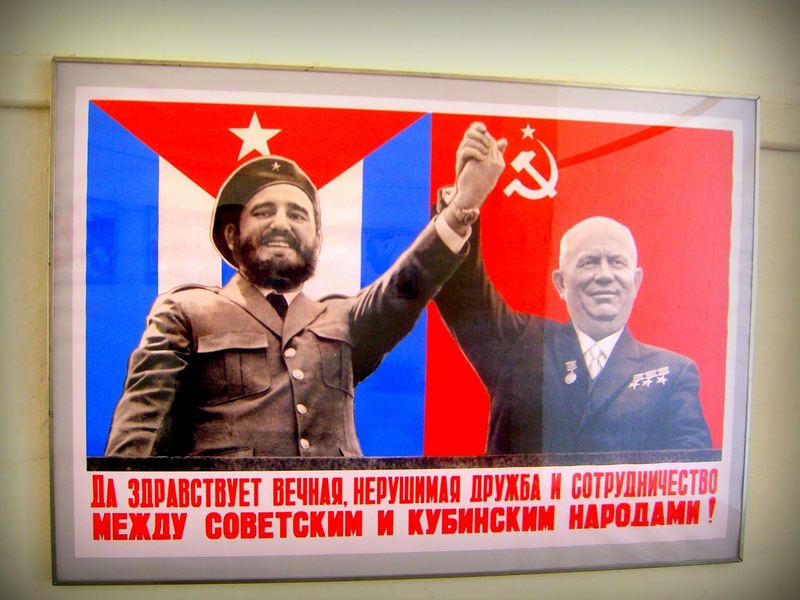 Russia-Cuba relations were somewhat more difficult to repair, since many Cuban’s felt that the island had suffered undue hardship due to Russia’s abandonment of the island as it withdrew from region following the collapse of the Soviet Union in 1991. Nonetheless, the historically close ties between the two countries, in combination with Cuban pragmatism and Russian forgiveness of 90 percent of its $35 billion in outstanding debt, have helped to improve the relationship. 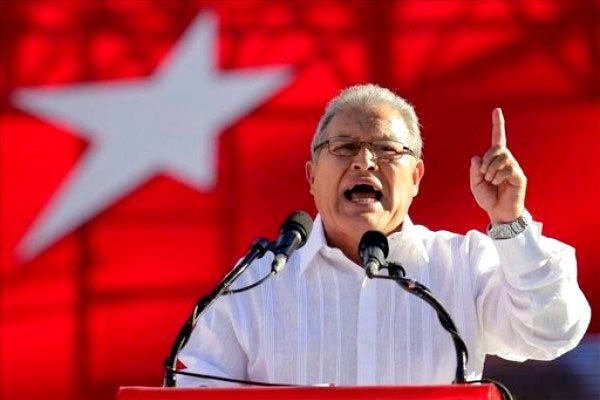 (FMLN) and was elected as President. He took office on June 1, 2014. In the case of Venezuela, although the current leadership is not connected to Russia by Cold War Marxist ties, the desire of then Venezuelan president Hugo Chavez to escape from dependence on Western nations and institutions positioned Russia as the nation’s logical weapons supplier after 2005 when the United States refused to sell it spare parts for its F-16s. From that time to the present, Russia sold Venezuela $11 billion in arms, including Kalishnikov rifles and ammunition, helicopters and fighter aircraft, tanks, armoured vehicles, missiles and air defense systems, among other goods. In the relationship, Russia has also been limited by Brazil’s favoritism toward its own national arms industry, with the Brazilian Defense Ministry, for example, preventing the country’s federal police from buying the Russian TiGR light armored vehicle in favor of Brazil’s domestic alternative, the Guarani. 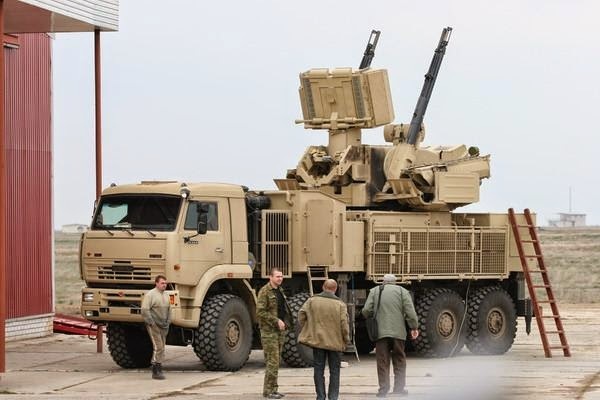 Nevertheless, Russia and Brazil continue to work together in both military and economic spheres, as evidenced by the likely acquisition by Brazil of the Russian Pantsir-S1 truck-mounted air defense system—a contract that could be worth $1 billion. Russia has also taken a page from the United States in using counter-narcotics activities as a vehicle for conducting security engagement with the region. The growing flow of cocaine and other drugs to Europe from countries such as Colombia, Peru, and Bolivia has created a rationale for Russia-Latin America law enforcement cooperation. Yet, such engagement has also become a platform for expanded Russian security cooperation. In both Peru and Nicaragua, Russian and partner nation governments share intelligence and have conducted joint counter-narcotics operations. Indeed, in Nicaragua, President Daniel Ortega has gone even further, inviting Russian warships to perform counter-drug patrols off the Caribbean coast of the country in waters which, prior to a 2012 International Court of Justice decision, were claimed by Colombia. Russia is similarly constructing a counter-narcotics facility in Managua which, if completed, will serve as a vehicle for Russian agencies, such as the Russian Federal Service for Drugs Control (FSKN), to engage with visiting police and military personnel from across the region. The character and significance of Russian engagement with the region should not be considered in isolation. There is a complex inter-dependency and competition between Russian activities in the region and those of the People’s Republic of China (PRC). The principal vehicle for sustaining the economic and political solvency of the states that serve as Russia’s primary point of entry into the Americas is, ironically, the PRC. Between 2005 and 2013, 75 percent of the $100 billion that Chinese banks loaned to Latin America and the Caribbean went to the ALBA regimes, and to Argentina. The PRC has become one of the principal investors in, and purchasers of Venezuelan and Ecuadoran oil. It has also become the principal client for Argentine and Brazilian soy, as well as Brazilian and Peruvian mining products, indirectly providing revenues for those countries to buy Russian arms. Yet, not all aspects of the PRC engagement in Latin America and the Caribbean are consistent with Russia’s strategic objectives there. In recent years, China’s arms industry has made significant advances in the region, encroaching on Russia’s market share in product areas such as mid-range fighter aircraft, transport helicopters, armoured personnel carriers, trucks, and offshore patrol vessels. In February 2015, for example, Argentine president Cristina Fernandez signed agreements to buy up to $1 billion in Chinese military hardware, including possible co-production of the JC-1 fighter, potentially competing with the previously-mentioned Russian sale to Argentina of the Su-24. For the United States, the challenge presented by Russia in Latin America and the Caribbean is of a more limited scale and less enduring than that of the PRC, although in the short term, it may pose greater risks. By comparison to China, the economic dimension of Russia’s engagement with the region is modest, with only $18.4 billion of Russian bilateral trade with Latin America and the Caribbean in 2013, compared to $288.9 billion between the PRC and the region during the same period.That commerce, moreover, involves only a limited number of industries in which Russia is competitive, including arms sales, nuclear energy, gas and oil, mining, and construction (particularly hydroelectric projects). 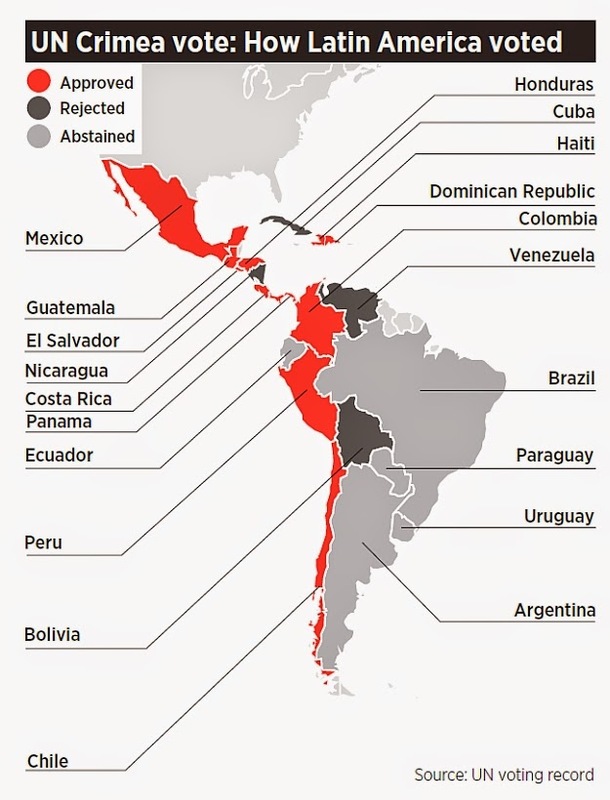 By contrast to the PRC, which, as noted earlier, is a significant trade partner for almost every Latin American and Caribbean country, Russian engagement in Latin America is concentrated on a small number of countries, with six states accounting for 75 percent of Russian trade with the region in 2013: Brazil, Venezuela, Argentina, Ecuador, Panama, and Mexico. Although the strategic challenge that Russian poses to the United States in Latin America is limited in breadth and persistence, Russia is a nuclear power with a capability to inflict damage on the United States that cannot be ignored. The United States must communicate in unequivocal terms that it regards Russian military activities in the region as potentially hostile acts. The United States must also indicate that it will consider Latin American and Caribbean regimes that support Russian activities, by re-fueling and resupplying Russian military assets so that they can operate better against the United States, as complicit in such expressions of hostility. Russia’s expanding presence also highlights the need for the United States to expand its security cooperation with the region, including drug interdiction, intelligence and surveillance support, and in-region training. 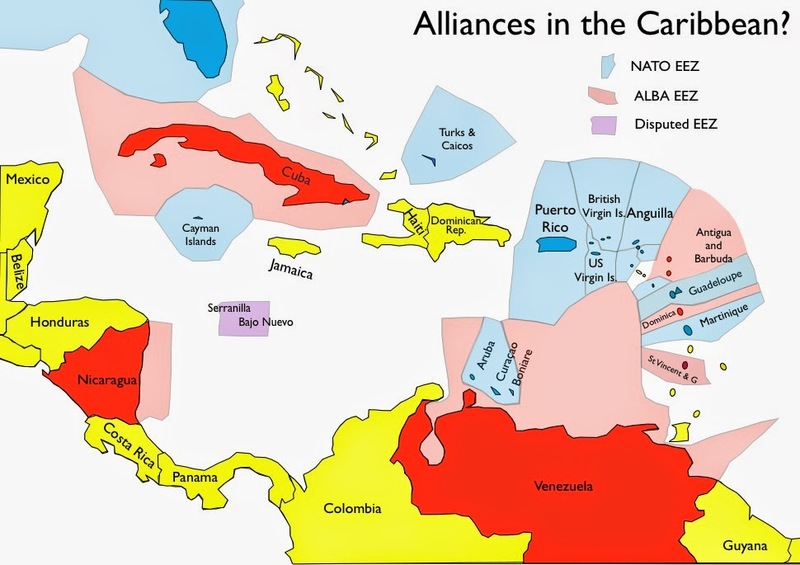 Such support, including a greater military component in the “Alliance for Prosperity” initiative for Central America, would help the United States to remain the partner of choice for counter-narcotics collaboration, while reassuring U.S. allies, like Colombia, of the U.S. commitment to their security against actions by Russia-backed neighbors, the collateral effects of criminal and terrorist groups operating in those countries, or the chaos associated with the potential violent collapse of Russian-armed Venezuela. Intelligence Center in Cuba”), Infodefensa, July 18, 2014, available from www.infodefensa.com. 13. “Militares brasileños evalúan en Rusia el Pantsir-S1” (“Brazilian Military Officials in Russia EvaluatePantsir-S1”), Defensa, September 1, 2014, available from www.defensa.com. See also “El contrato rusobrasileño por los ‘Pantsir’ y la futura planta de producción en Brasil superaría los 1.000 millones de dólares” (“The Russia-Brazil Contract for the ‘Pantsirs’ and the Future Production Plant in Brazil Will Exceed $1 Billion”), Defensa, July 22, 2014, available from www.defensa.com.